IN 2010, the FNPF announced a review of pension provisions which when implemented in 2012 led to pensions being reduced by up to 51.13 per cent causing severe financial hardship and distress to pensioners. In fact, a number were pushed below the poverty level. What happened to these pensioners was a cruel and bitter experience. * may not have understood that the changes when implemented would create financial hardship and distress for many elderly pensioners that has sadly proven correct. Pensioners were also denied natural justice and the right to seek redress regarding the changes through the courts by Decree No 51 of 2011 that provided that there could be no court challenge to the changes and which has stalled a case brought by aggrieved pensioner David Burness . Readers should refer to fijipensioners.com for further financial details and comment. It is reasonable to suggest that affected pensioners will expect the new incoming democratically elected government to have a commission of enquiry into the FNPF, with terms of reference and power to enquire into the FNPF and to restore pensions to previous levels, and investigate the utilisation of the Pension Buffer Reserve. Can this man not do simple math? Attar Singh then said that they will only reduce VAT and are not talking about increasing other taxes. Another proposed candidate for NFP, Pramod Rae also said that there will be no need to increase any tax as there will be more revenue generated by reducing VAT. Rae believes that people will spend more. THE SIMPLE FACT IS THAT PEOPLE WOULD HAVE TO SPEND 34% MORE THAN THEY ARE SPENDING NOW, AND THEY JUST DO NOT HAVE THE MONEY TO SPEND. HAS THIS IDIOT NOT NOTICED THE INCREASING NUMBERS LIVING IN POVERTY, A 33% REDUCTION IN VAT IS NOT A 33% REDUCTION IN COST,,, WHAT A CLOWN..DO WE NEED PEOPLE LIKE THIS GOVERNING FIJI.?? 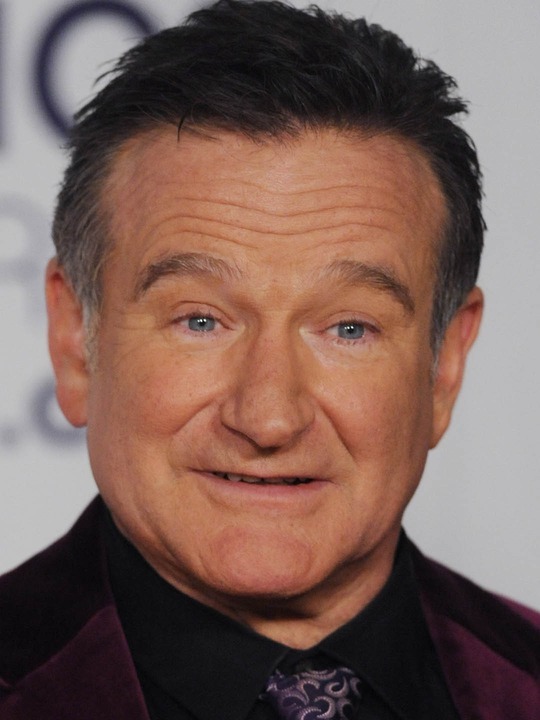 REST IN PEACE ROBIN WILLIAMS, YOUR WIT BROUGHT HUMOUR INTO MANY LIVES. The following link for the browser is not for those who do not accept the “F” Word, but the majority of golfers may enjoy it. 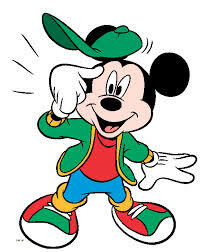 WHO is Fiji’s Mickey Mouse ??? (a) The Bainimarama Government has spent hundreds of thousands of dollars of taxpayers money encouraging the voter registration of Fiji citizens living overseas so that they can have a say in electing some candidate for the parliament, even if they have Permanent Residency of and presumably some commitment to other countries. (b) Civil servants, even if they have been out of the country for the last two years “on government business”, may still be eligible as candidates for the elections, and may even belong to political parties, according to the Permanent Secretary of the PSC. (c) BUT an ordinary Fiji citizen, like Ms Makareta Waqavonovono, a former Legal Aid and committed senior Fiji government official, who has been overseas for more than 18 months out of the last two years, is declared legally ineligible to be a candidate by a sudden last minute change of the law on the 31st of July 2014, just a month before the elections, after Ms Waqavonovono has already been announced as a candidate by the National Federation Party. 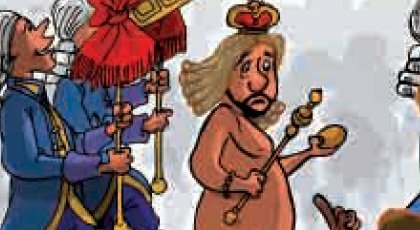 The moribund Fiji Law Society or one of its members, might want to ask the general question if laws are being changed to suit a specific circumstance or individual. But more specifically, the public can ask why Ms Makareta Waqavonovono, a former senior civil servant, has been overseas for the last two years. First, she has been guilty of bringing great credit to Fiji by working for AusAID and the Australian Government, arguably the most important donor to Fiji. Second, she has been using her valuable legal skills in the Solomon Islands, a valuable member of the Melanesian Spearhead Group which Fiji often takes pride in helping, by providing much needed skilled human resources, similar to those possessed by Ms Waqavonovono. Third, Ms Waqavonovono apparently has had the unpatriotic desire to waste her time and money by studying overseas (in Australia) and acquiring further educational qualifications that will undoubtedly be of great benefit to Fiji. 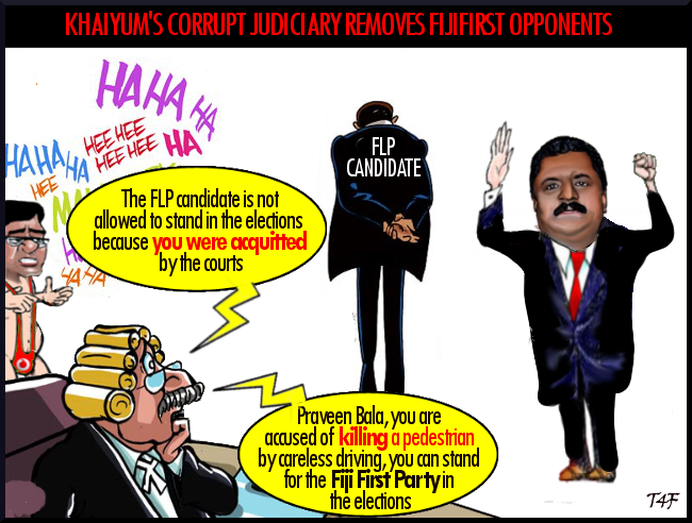 But with this latest decree by Mr Aiyaz Khaiyum (Attorney General and, apparently without any conflict of interest, also the General Secretary of the Fiji First Party), Ms Waqavonovono has been banned from offering to voters, the use of her extensive legal experience in the Fiji Parliament, the most important public service arena there is, superior even to the Government.. Anyone with common sense knows who exactly is playing “Mickey Mouse” games in Fiji with the elections and our people’s lives.